Since 1938, when Paul Ryan founded Ryan Funeral Home, we have guided families of all faiths through the process of grieving with neighborly concern and professional care. As a family owned and operated funeral home we will treat your family with the compassion, dignity, and professionalism that you will not find anywhere else. 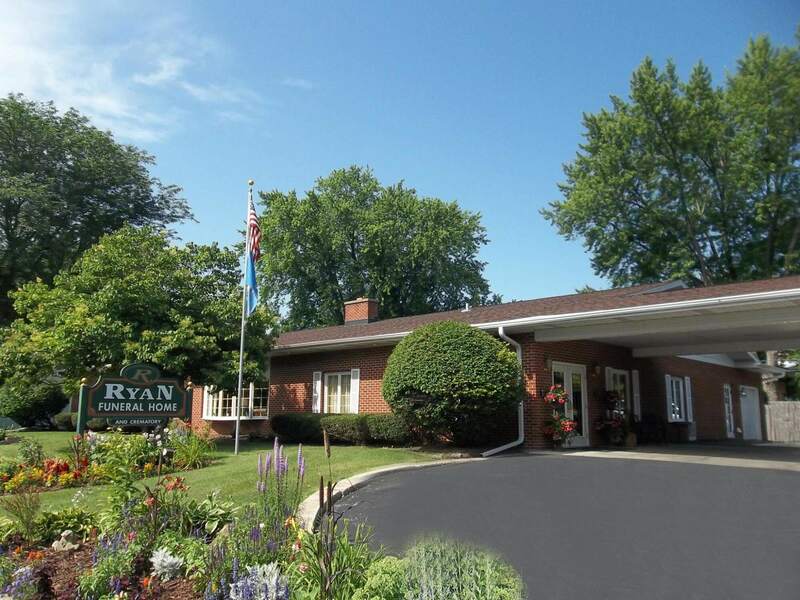 In 2000, the Ryan family acquired the Joyce Funeral Home in Verona, and on Odana Road in Madison, in order to assist our family’s needs on the growing west side of Madison. The Joyce-Ryan Funeral Home had been established in 1921 by Mr. Joyce, Winifred O’Rourke’s father. In 1954, William O’Rourke took the reins. William served the Madison and Verona areas for over 30 years before his passing.